Is it just me or has this year completely flown by? It feels like I blinked on January 1st and by the time my eyelids lifted it’s no December! 2017 was such a good year for us here and I’m hoping 2018 will be even better! 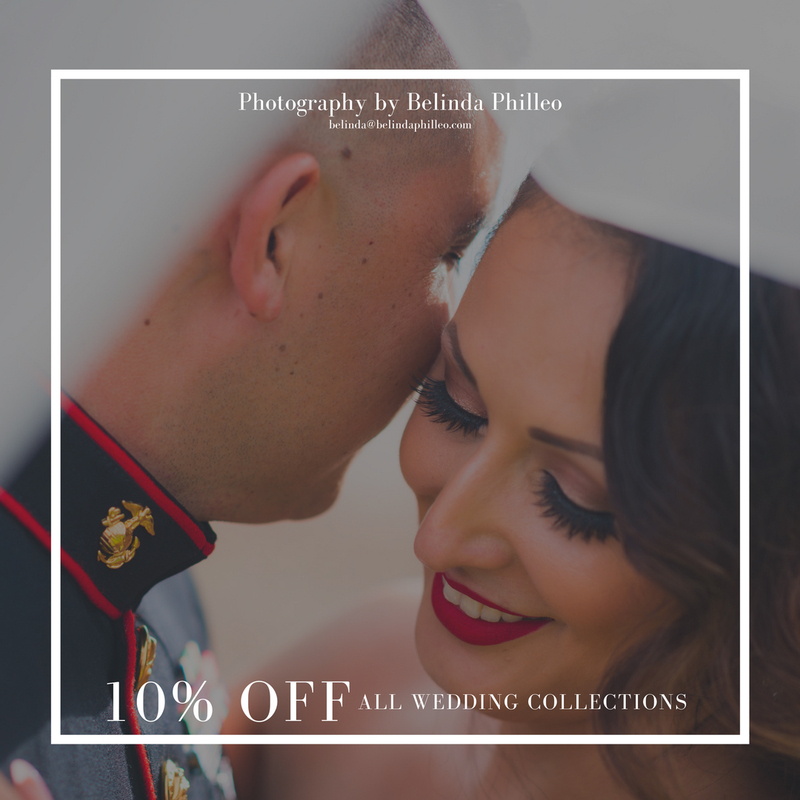 Through the months of both December AND January we’re hosting a year end sale and taking 10% off wedding photography collections! If you’re planning your 2018 wedding and have not yet locked in a photographer, now is a great time to check it off your list! 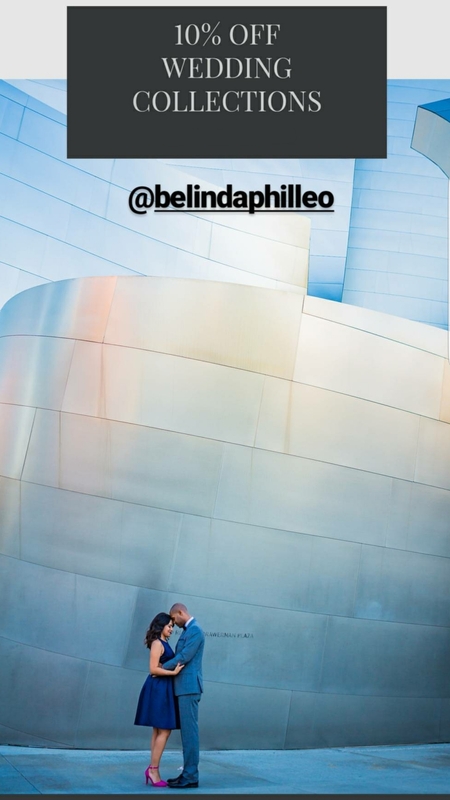 You must book your wedding with Photography by Belinda Philleo by January 31st, 2018 in order to take advantage of this offer. This offer applies to new bookings only, if you’ve already inquired but not booked yet, you can still use this deal! To get started, stop by the contact form and fill it out! Don’t forget to tell us your wedding date and how you heard about us! We’ll set up a meeting to discuss your event and create a quote just for you with your 10% discount included! Fill out the Contact form here and we’ll get started! Get a custom quote for your wedding photography today. Click here to get in touch!